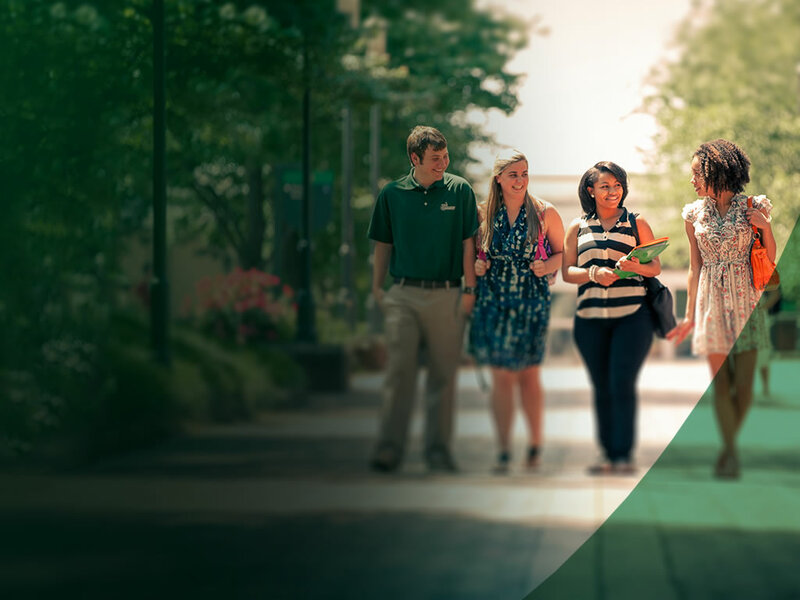 UNC Charlotte was founded on opening access to and creating opportunities for all deserving students. It started with founder Bonnie Cone, who deeply believed in both the potential of her students and the transformative value of higher education. However, higher education costs money. $20K - Annual tuition, room and board, books, and transportation for a UNC Charlotte student living on campus is approximately $20,000. $70M - Our student body has $70 million in unfunded need every year. 42% - 42 percent of our students work more than 20 hours per week while attending school. $23K - Average student debt at UNC Charlotte now exceeds $23,000. Scholarships help put college within reach. As Miss Bonnie believed, a student’s potential should not be bound by money. We cannot deny any student who desires higher education, whose need is greater, who could go further. Our students are future leaders who will transform their communities if we give them a chance to earn their most valuable asset: a college degree from UNC Charlotte. 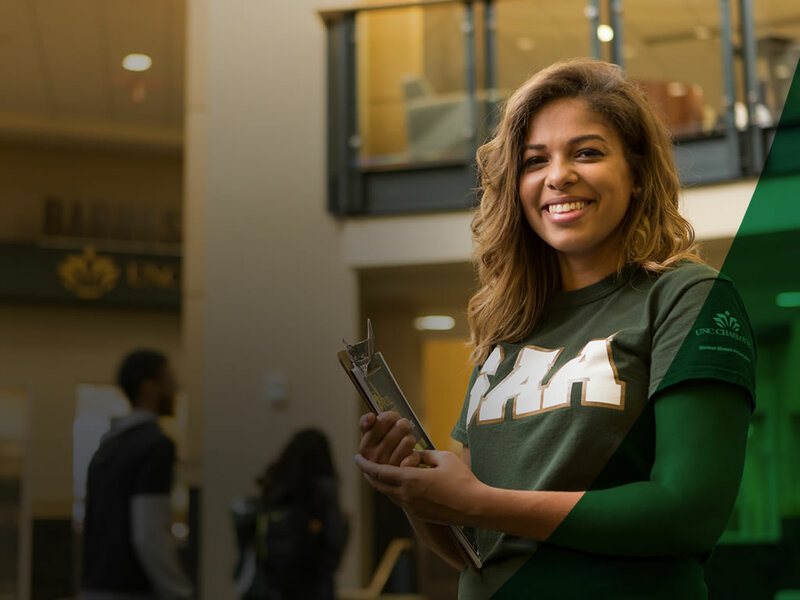 "I’m lucky to attend UNC Charlotte because it shows me what’s possible,” says Alisha Parker ’17. She planned on starting her own business, but a poli-sci class piqued her interest in something bigger. “Now my dream is to work for the UN or an international organization after grad school,” she says. Raised in Goldsboro, Alisha moved to the big city to transform herself. “I was completely out of my comfort zone, but I became more independent and confident.” She joined Student Alumni Ambassadors, a group that connects current and past students, and took on a leadership role. “College is more than a means to earn my degree—I want to absorb as much as it will give me,” she says. Each year Alisha has taken on loans and grants, and debt weighs heavily on her mind, even though she has worked multiple jobs while in school. “I’m self-motivated, knowing college is a blessing,” she says. “But kids drop out all the time. By investing in more smart kids without funds, UNC Charlotte could have a bigger impact on students’ lives." "I think about what UNC Charlotte enabled me to achieve in a successful career. I owe it to Charlotte to realize its maximum potential. With my gift, I’m supporting my school, growing its programs, helping current students become future leaders in my community and ultimately building the school’s reputation. Honestly, I invest in myself when I give to UNC Charlotte." 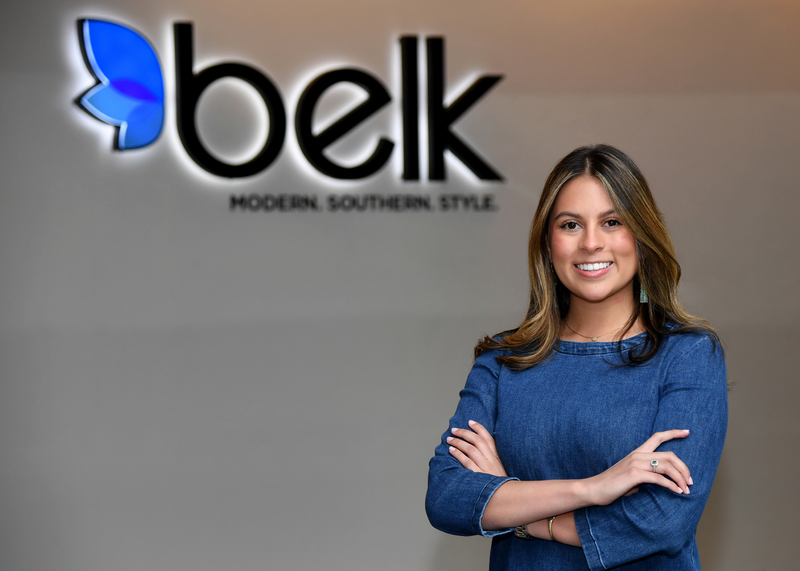 Majored in finance at Belk College of Business and now is the Global Banking Coverage CFO at Bank of America. "The Albert Scholars program serves two purposes: to make UNC Charlotte a feasible option for the best students in the area and to make UNC Charlotte a desirable option for the best students in the country, period. Creating a full-ride scholarship that covers costs for technology and internship programs helps advance star talent. 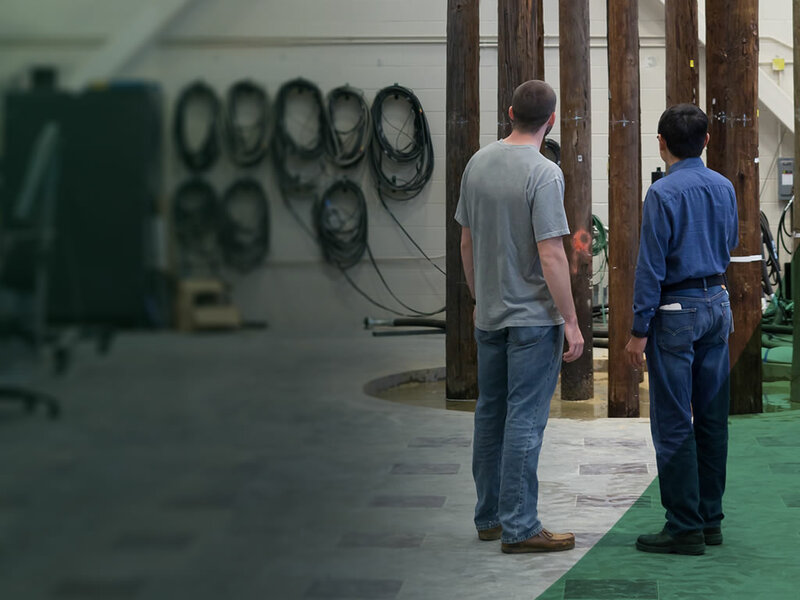 Improving our class also attracts companies looking to recruit grads and collaborate with the school." Majored in mechanical engineering at Lee College of Engineering and now is President of Bechtel.